Neatsfoot oil will have no benefit to modern leather as the leather is sealed with a lacquer that will prevent the oil from soaking in. Just put a drop of water on the leather and see if it sit's on the surface, if it does, so would neatsfoot oil. Instead, leather should be maintained using Leather Protection Cream. This will protect the lacquer on the leather helping to prolong the lifespan of the item. 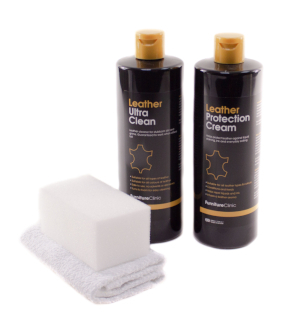 The Protection Cream helps repels stains, reduce soiling, reduce UV (sun) damage and it also helps reduce the friction caused as you use leather. It is the friction that causes the lacquer to wear away and the leather to lose it's colour or crack. 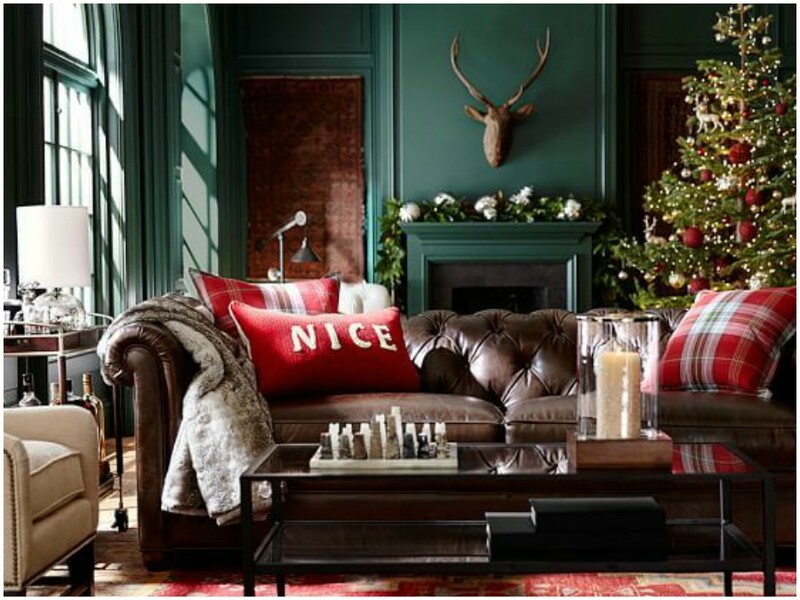 Or, if you want to soften the leather you should use Leather Revive. 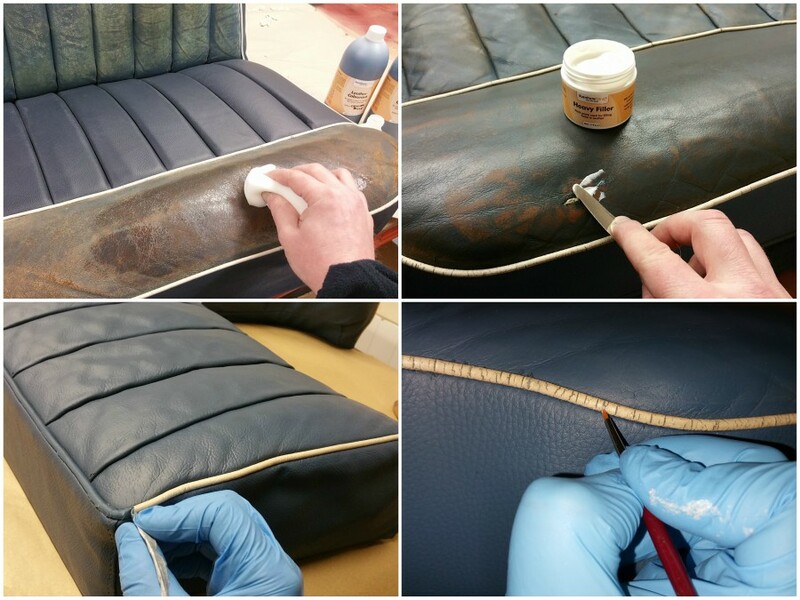 Leather Revive is specially designed to penetrate leather and coat each individual fibre of leather with a balanced coating of oil to properly soften and look after all items of leather. 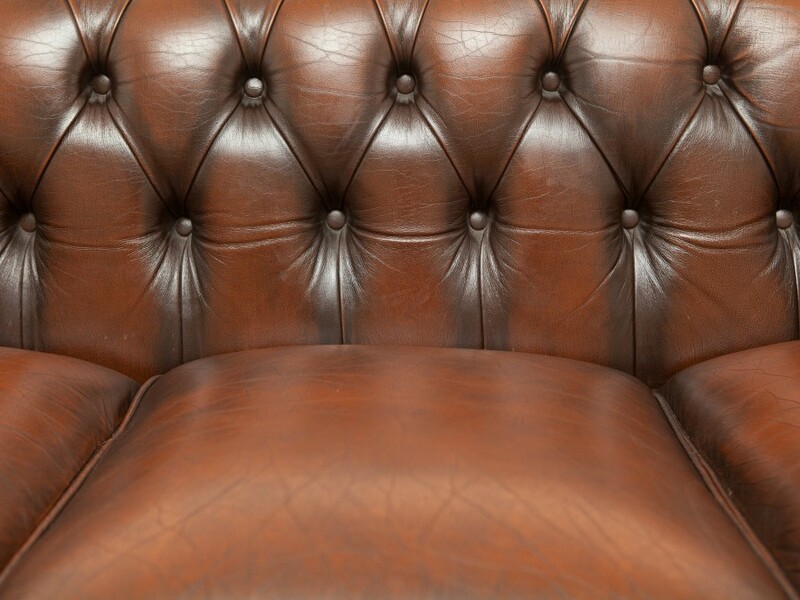 It won't leave a sticky residue on the surface and will not cause any imbalance in chemicals within the leather. "Neatsfoot oil is a yellow oil rendered and purified from the shin bones and feet (but not the hooves) of cattle. "Neat" in the oil's name comes from an old name for cattle. Today, many consider the best quality neatsfoot oil to be that which comes from the legs of calves, with no other oils added. 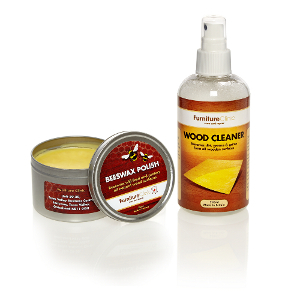 Neatsfoot oil is used as a conditioning, softening and preservative agent for leather. In the 18th century, it was also used medicinally as a topical application for dry scaly skin conditions. Prime neatsfoot oil or neatsfoot oil compound are terms used for a blend of pure neatsfoot oil and non-animal oils, generally mineral or other petroleum-based oils."